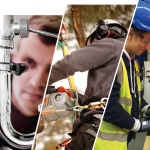 Today, Monday 11 March, marks World Plumbing Day, an initiative organised by the World Plumbing Council (WPC) – of which the Chartered Institute of Plumbing and Heating Engineering (CIPHE) is a member. World Plumbing Day highlights the global water and sanitation crisis while also promoting the important role that plumbing plays in the health and safety of modern society. The CIPHE reminds the public that, while here in the UK we feel a million miles away from dangers of severe water shortages and the sanitation crisis seen in the developing world, it’s clear that plumbers still have a vital role to play in keeping the nation safe. Longstanding issues such as hot water scalding, Legionnaires’ disease, water efficiency, lead in water supplies and pollution caused by plumbing misconnections are all first world plumbing problems that can be detrimental to the safety, welfare and health of the public. 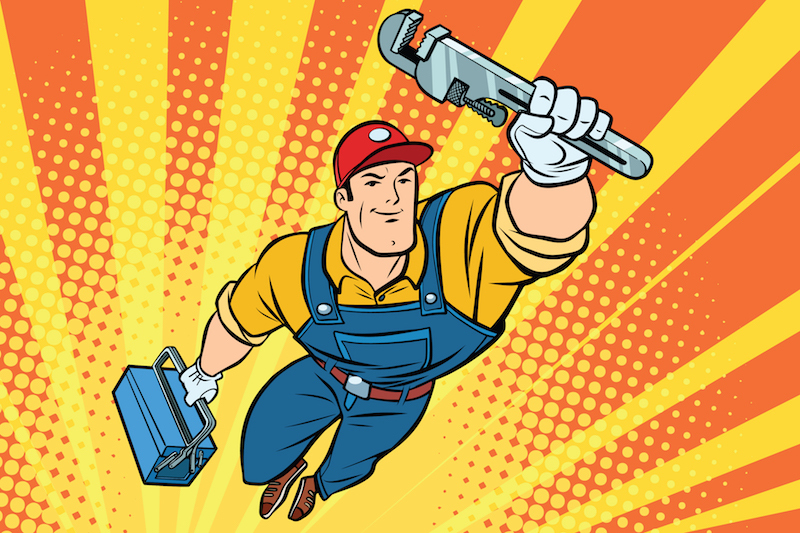 In some ways, the role of the modern plumber may be of greater significance as fresh water supplies dwindle. 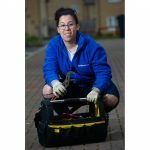 Plumbers will be on the front line in safeguarding this critical of resources. The CIPHE is currently engaging with consumers and the Government on issues such as public toilet provision, the rise in scalding, heating system-related contact burn incidents, and the need for regular plumbing system health checks. The Institute is putting particular emphasis on the important role that professional plumbers play.